It has been a never-ending struggle for Sourav and his family for the last fourteen years. A struggle that has only gotten worse since that fateful October evening in 2015 when Sourav detected blood in his urine for the very first time. From that moment onwards, his battle with kidney problems has turned his daily life into a nightmare with no end in sight. The only option left is to undergo a complete kidney transplant, which he will never be able to afford without your support and generosity. 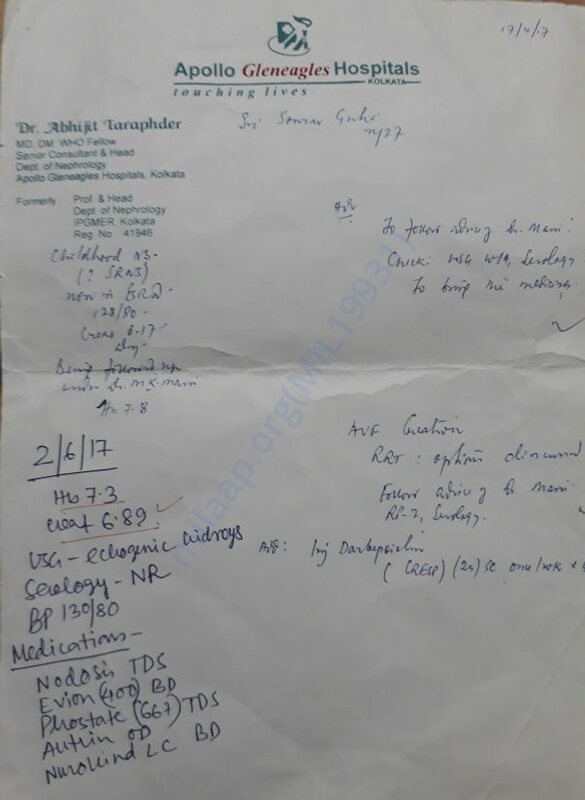 In 2003, when Sourav was a sprightly kid studying in class eight, he was detected with nephrotic syndrome i.e. protein loss through urine. He was put on heavy medication and was asked to maintain a low salt diet and avoid animal proteins. Although there were no major physiological implications of his condition, he used to feel lethargic and breathlessness quite often. Slowly, he started experiencing weight loss and his physical growth was stunted. Somehow, he managed to support his medication with his own salary and his retired father’s meagre savings. However, things started getting out of hand from October 2015 when his creatinine levels shot up to 3.5. The doctors suggested ever stronger medication but he got the feeling that time was running out. The last two years, Sourav and his family, have been waging a battle – physically, emotionally and financially. 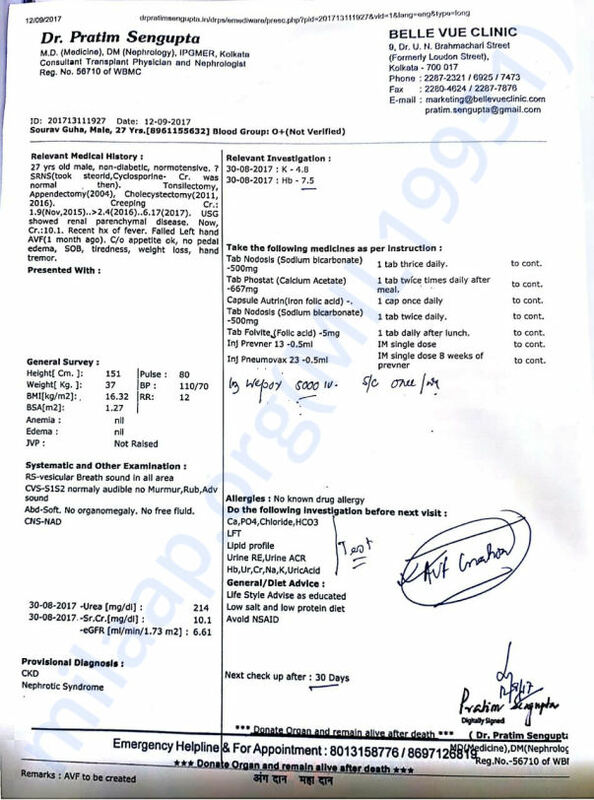 His blood creatinine level now stands at 11, precipitously close to causing immediate kidney failure. The writing is on the wall. He has to start dialysis immediately and undergo full kidney transplant at the earliest. That is his only way out. Thankfully, his mother is a perfect match and a donor is available. However, it will remain a pipedream for Sourav if he is not able to arrange for the nine lakhs required for the transplant. His family’s resources are exhausted. There is no way they can pay for it themselves. Even after contributions from friends and relatives and tapping other charitable public resources, we are way short of the target. With each passing day, the sense of desperation and helplessness is becoming more and more acute. We have started fearing the worst. But we are not willing to give up! 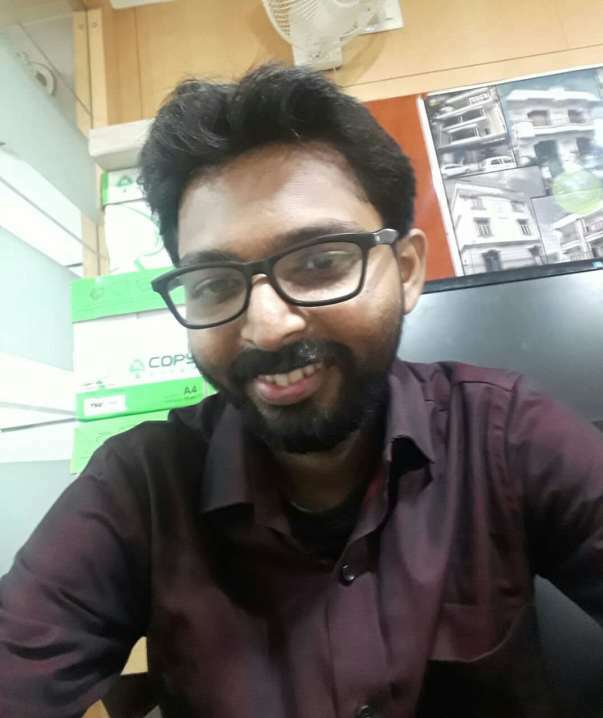 Support Sourav in his fight against kidney failure and gift him a new life. Your contribution will make a huge difference to his cause. Please transfer whatever amount you wish to contribute to the following account. I have good news to share with all of you. 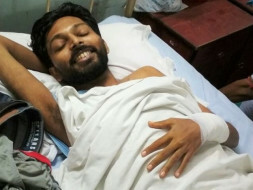 Our fight for Sourav is nearing the finish line. All legal formalities have been completed and the donor has been approved the doctors as well as the relevant authorities. We are now awaiting for the final go-ahead from the doctors and the date for the surgery to be finalised (likely to happen mid next month). Sourav continues to undergo dialysis twice a week and he is in good spirits. I cannot thank you enough for the kindness and support extended Sourav's cause. Please do keep him in your prayers. I have good news to share with all of you. After interminable procedural delays and running from pillar to post in securing the donor's domicile certificate, we have finally been successful in getting it through. We have started further processing of documents to have the operation done as early as possible. Hopefully, it should not take more than a month for all of this to get done. 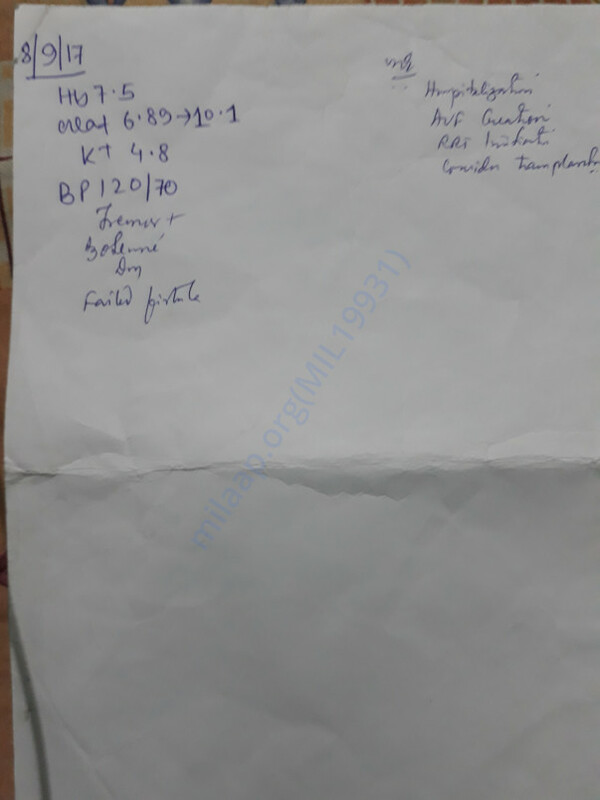 Meanwhile, Sourav continues to undergo dialysis twice and a week and having to deal with its erratic side effects ranging from severe headache to breathlessness. He has shown remarkable resilience all though and is supremely determined to fight it out for the next one month. I thank you once again for your generosity. Do keep Sourav in your prayers. I will update you all as soon as I further news to share. 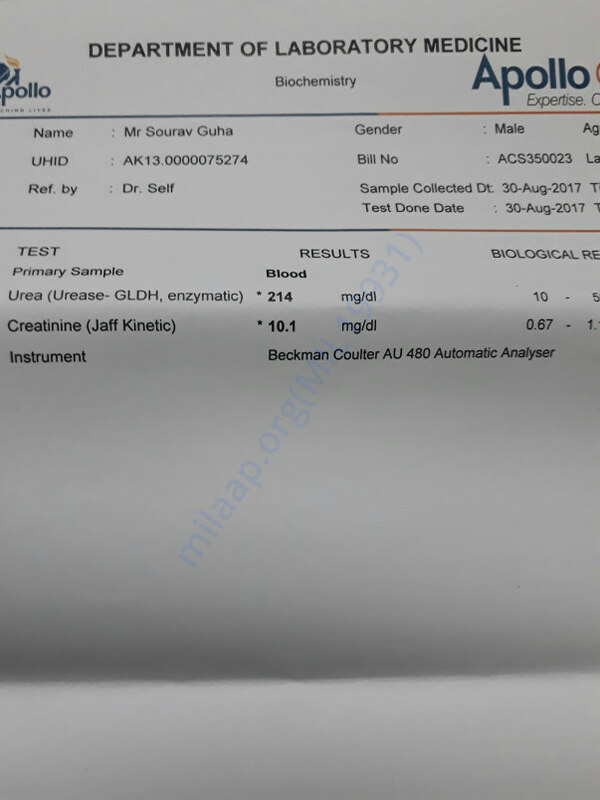 Sourav has been able to find a donor and he has cleared the first round of tests. The doctors will now interview him before conducting the final round of examinations to given the go-ahead for accepting him as the donor. The final verdict is expected to come out by the end of this month after which we will start proceedings for the transplant to take place. Obviously, the costs will be much higher now given that an external donor is involved. Sourav is undergoing weekly dialysis and it is only being made possible due to the money we raised through Milaap. Withdrawing 2 lakhs to initiate the tests required to work him up for dialysis and also there is a major expense as we are looking for a prospective donor for the transplant.